This guide is for those joining WIBN for the first time. If you need to renew an expired membership, you may wish to reference this guide. This page will give you a list of all active Chapters displayed alphabetically by state. If you see a Chapter you'd like to join, just click the "Join Now" button under that specific Chapter. That will take you to the corresponding membership application. If you don't see a Chapter that works for you, scroll to the bottom of the page. You can either join the national group as an at-large member or you can request info about starting a new Chapter in your area. 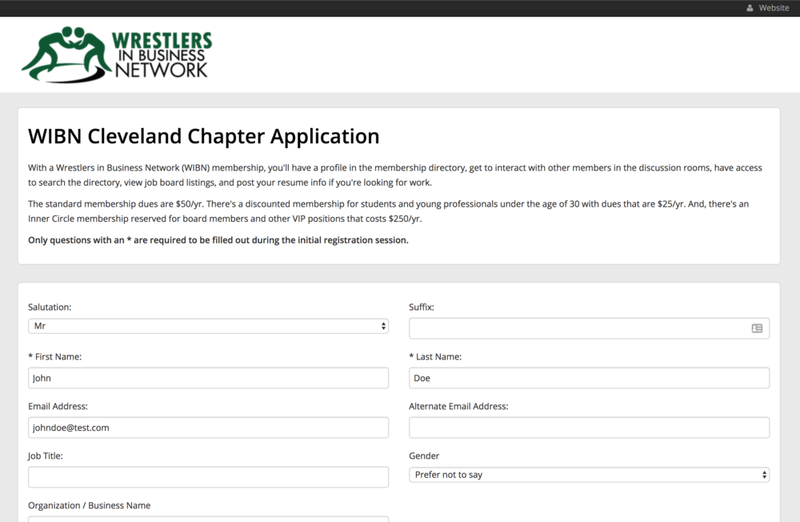 If you've never been a part of the network, it will take you right the application. 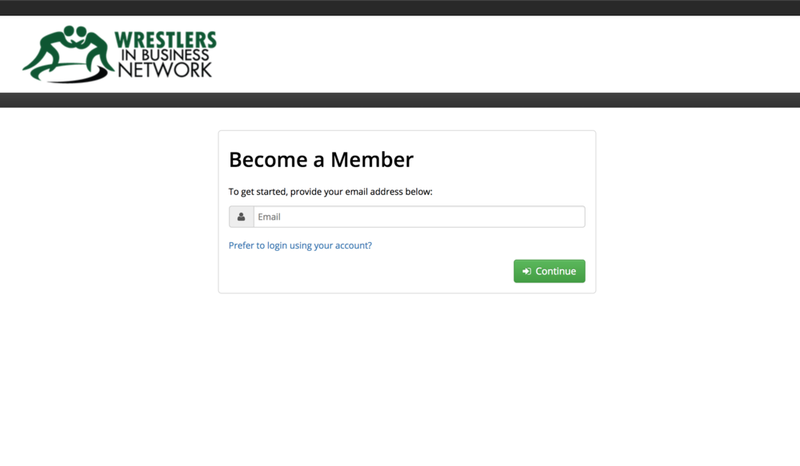 If you have been a part of the network before, the system may recognize your email address. You'll then see a message saying that it sent you an email with a verification link. Once you open the email and click the corresponding link, it will return you to the membership application and will pre-fill all of the information we may already have so that you don't have to enter it again. Membership Levels - If you're a current student, you can select the student membership option. If you're a board member, please select the Inner Circle membership. Otherwise, please select the standard membership. Profile Fields - Only the fields marked with an asterisk (*) are required. We encourage everyone to complete as much information as you can so you may be found by other members searching our directory. If you don't have time to complete your profile now, you can always come back to it later. Disclaimers - Please read the appropriate disclaimers (like our Code of Conduct policy) and check the boxes to agree to the terms. After you've completed the appropriate fields, you'll see a standard cart and checkout. The system will store your credit information to make future renewals easier. But, you will be notified prior to the next renewal. So, if you don't wish to continue with your membership, you'll have the chance to cancel before the renewal. Once the checkout is completed, you'll receive with your login credentials for the membership portal. The system will assign a password, but you may change your password anytime you wish.